Official notification has been released for Combined Defence Services (CDS) exam for admission to Indian Military Academy Dehradun, Indian Naval Academy Ezhimala, Air Force Academy Hyderabad-(Pre-Flying) 32 Training Course, Officers’ Training Academy Chennai (Madras)- 111th SSC (Men) Course (NT) and Officers Training Academy Chennai-25th SSC Women (Non-Technical) Course. 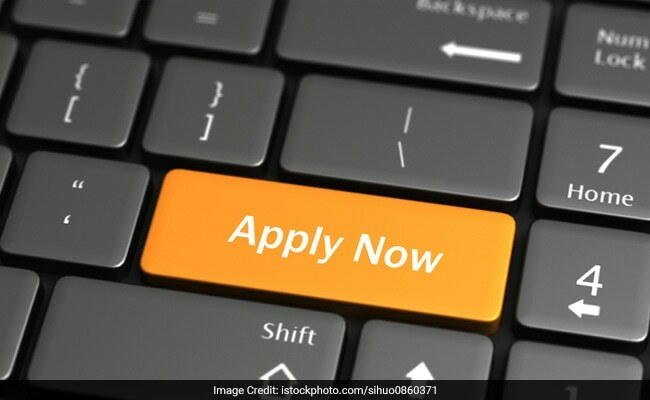 Apply here for UPSC CDS (I) 2019. A total of 417 vacancies will be filled up through CDS (I) 2019. Online applications can be submitted till November 26, 2018 at upsconline.nic.in. UPSC will conduct the CDS (I) exam on February 3, 2019. Meanwhile, UPSC will conduct CDS (II) exam on November 18. The admit cards for the exam have been released online. The exam will be conducted at 41 centres nationwide. Candidates should carry three photographs along with ID card and printout of e-admit card to the exam venue. The photographs must be carried if the photo is not printed on the admit card. In case of queries, candidates may contact UPSC Facilitation Counter on Telephone Nos. 011-23385271, 011-23381125 and 011-23098543 between (10.00 AM to 5.00 PM) on working day during working hours. The candidate may also send Fax message on Fax No. 011-23387310.